Click on the links below to download the special prayers develop by Bishop Stewart to pray and confess throughout your day. You will decree a thing and it will be established unto you (Job 22:28). 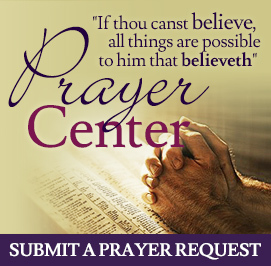 All of these prayers are based in scripture and have been developed to serve as a tool in prayer and confession. All prayers are the property of ALARM International, Inc. and may not be sold without the express written consent of ALARM International, Inc.